A year ago, a treasure was taken away from us. Back after a year long absence, the Samurai Burgers from McDonald’s will be available from 4th October onwards for a limited time only. Accompanying these burgers on their return trip is an assortment of old and new sides like the Dinosaur McFlurry, a savoury pie and our favourite seaweed shaker fries that got a whole new upgrade! 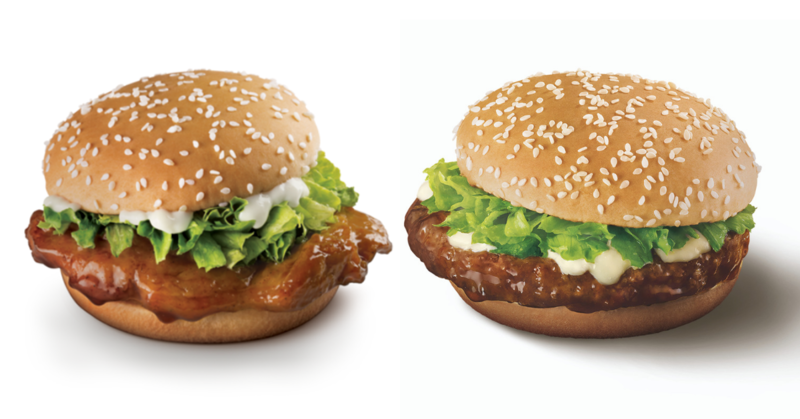 The Samurai Burger is among the cult favourites of McDonald’s fans in Singapore. If you’ve never had a Samurai Burger (why?! ), you can expect to sink your teeth into a juicy quarter pound beef or chicken patty dipped in teriyaki sauce and lettuce sandwiched between sesame buns. No words can possibly describe our love for the Samurai Burger and we’re just really glad it’s finally back in stores. Available from $6.10 a la carte, you better hurry and get your hands on the Samurai Burgers before they’re gone again. 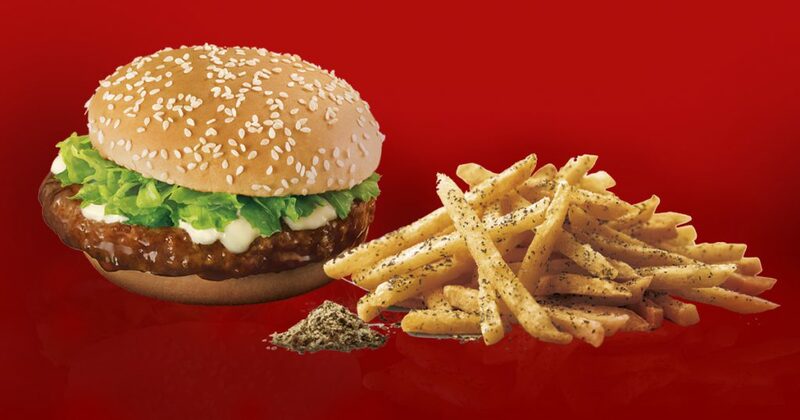 If you’ve been craving for McDonald’s famous seaweed shaker fries, then you’ll be pleased to know that they got a whole new upgrade. 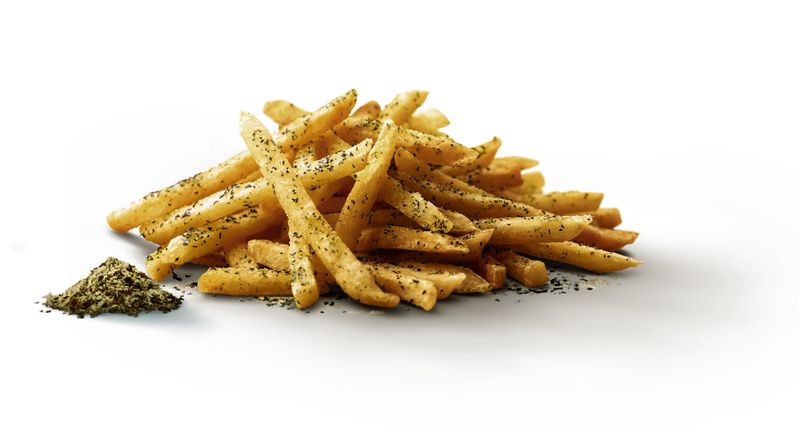 The Roasted Sesame & Sesame Shaker Fries ($3.40 a la carte) is bound to be an addictive snack. A couple of days ago, McDonald’s announced that they will be revealing their first ever savoury pie on the menu. And they delivered. 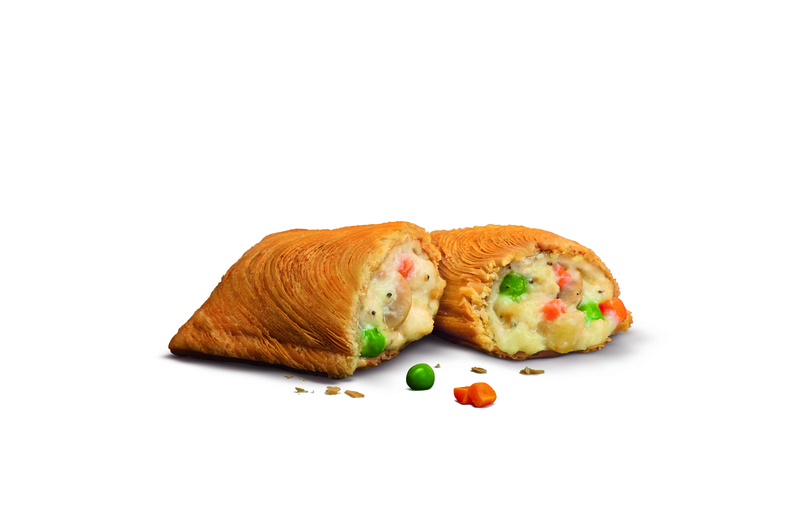 The all-new Creamy Herb Chicken Pie ($1.80), the first of its kind at McDonald’s, is a burst of creaminess that packs all the goodness of chicken, carrots, potatoes, peas and mushrooms. It’s different from the usual McDonald’s pie as the exterior is a flakier spiral crust – think Old Chang Kee Chicken Mushroom’O curry puff. 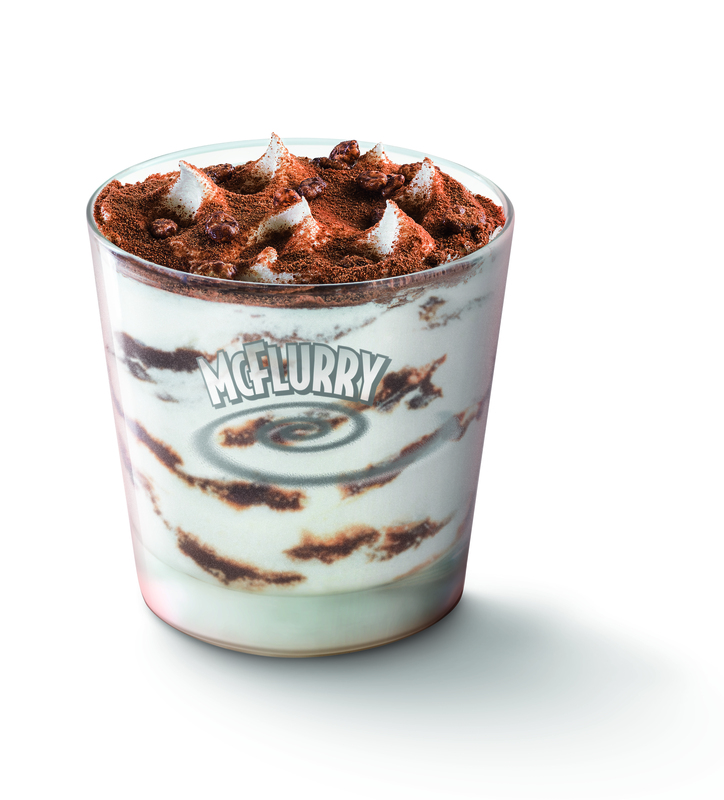 Finally, end off your meal with the indulgent Dinosaur McFlurry ($3) which comes with a generous amount of Milo powder and cocoa puffs. Mark your calendars, set your alarm clock and camp in front of McDonald’s because you’re about to indulge in one of McDonald’s best creations. All items are available after breakfast hours in all restaurants island-wide and via McDelivery from 4 October, while stocks last.